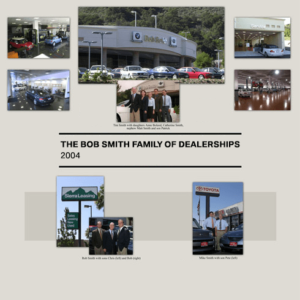 The Smith family got its start in the automobile business when Robert A. Smith, Sr., became a Chevrolet distributor in San Francisco in about 1917. R.A., as he was called, had about a dozen “dealerships” in the City, with the headquarters on Van Ness Avenue. He operated those stores until the Great Depression wiped him out. R.A. sold the company and moved to Southern California. R.A. found a partner, Harry Golden, and they opened Smith-Golden Dodge Plymouth in Glendale in 1933. They also owned a Dodge-Plymouth dealership in Burbank. In 1946, R.A. died suddenly of a stroke, and his son, Bob, became the partner in the business. 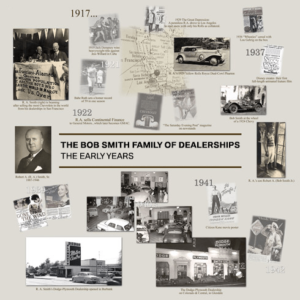 In 1953, Bob bought out Harry Golden, and the dealership became Bob Smith Dodge Plymouth. A few years later, Dodge was about to introduce some lower-priced models that would shared that price segment with Plymouth, forcing the Dodge-Plymouth dealers to relinquish their Plymouth franchises. Plymouth would then be sold along side the Chrysler and DeSoto franchises. 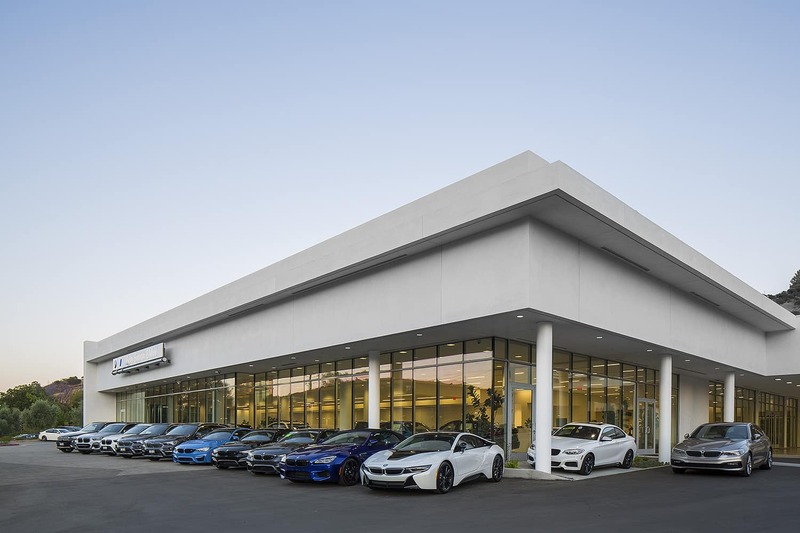 With some growing interest by car buyers in leasing, in 1962 Bob founded one of the first independent leasing companies in the Los Angeles area, Sierra Leasing Company in Glendale. Bob’s oldest son, Rob, graduated from UCLA in 1963 and soon became Sierra’s general manager. 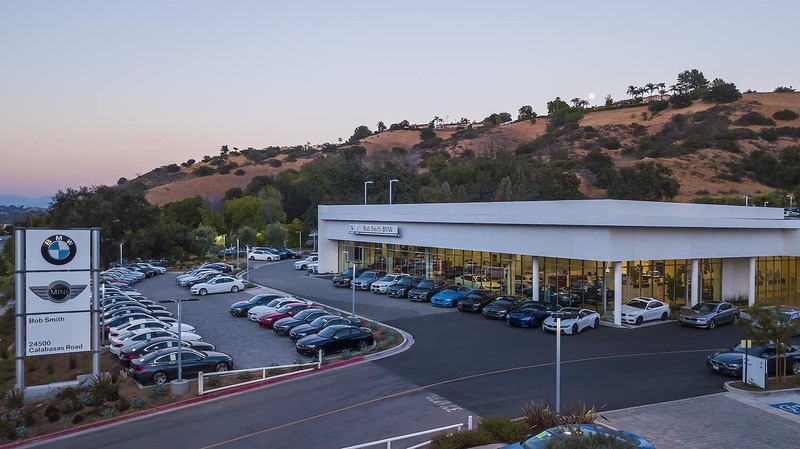 With Dodge struggling to maintain market share, Bob sold Bob Smith Dodge in May of 1963, at which time he purchased the Volkswagen-Porsche dealership in Hollywood and put his name on it. In late 1969, the Audi came to America. 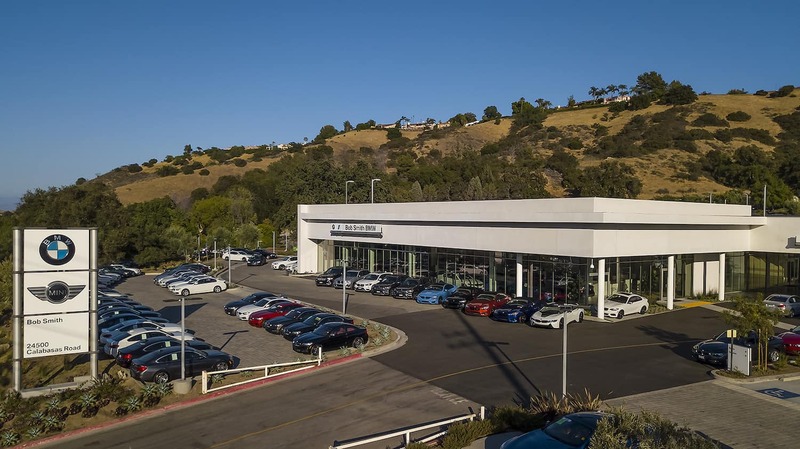 Bob kept the Volkswagen on the east side of Cahuenga Boulevard and built a facility across the street for Bob Smith Porsche Audi. His second son, Pete Smith, who graduated from Santa Clara University in 1964, became the General Manager of the Porsche Audi dealership. His third son, Mike, a 1966 graduate of Loyola University of Los Angeles, became the General Manager of Bob Smith Volkswagen. Meanwhile, his fourth son, Tim, had graduated from Santa Clara University in 1968 and was a sales manager in the Volkswagen dealership. 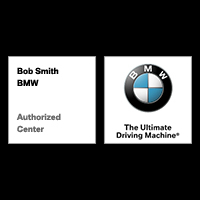 Bob saw a relatively unknown German car company, BMW, as having a bright future in the United States. 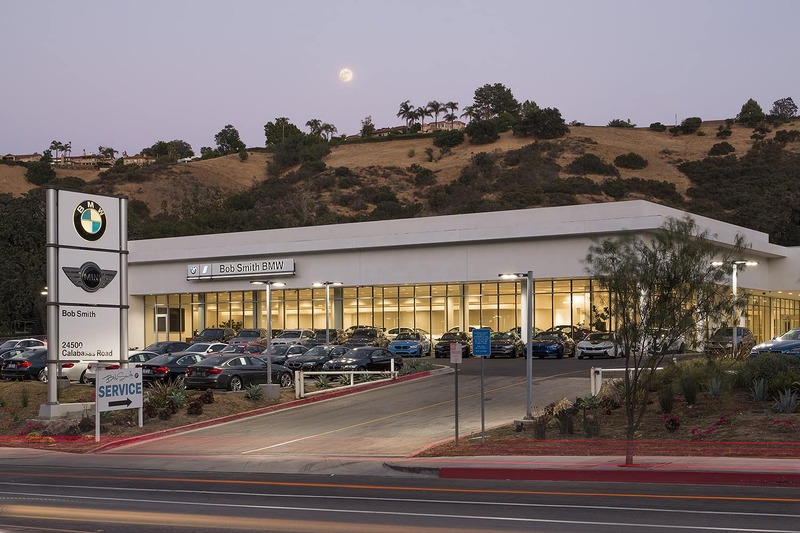 In 1973, Hoffman Motors, the BMW distributor, awarded Bob Smith the BMW franchise for the west San Fernando Valley. 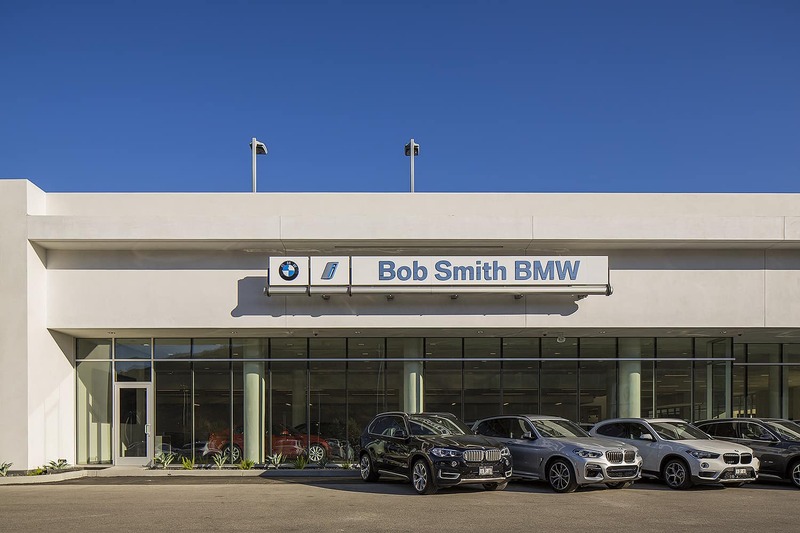 After buying a little over 30,000 square feet of property on Topanga Canyon Boulevard in Canoga Park and remodeling a closed-down hamburger restaurant, Bob Smith BMW opened on October 1, 1973, with Tim as General Manager. 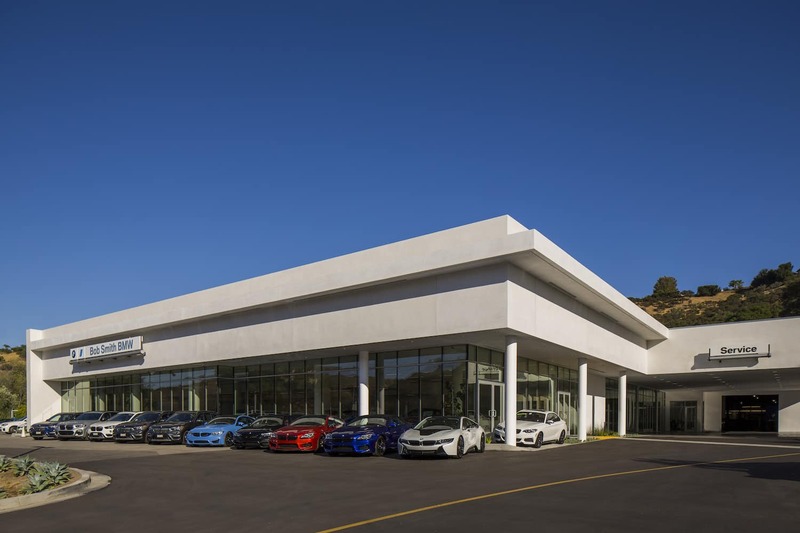 Within a year, property and facilities were added to accommodate two more franchises, Fiat and Alfa Romeo, in Canoga Park. In 1976, the Alfa Romeo franchise gave way to Lancia. 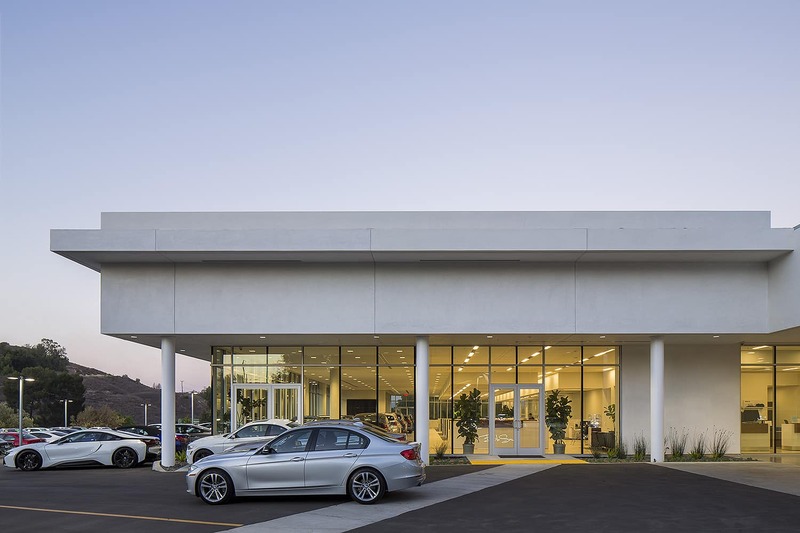 By 1978, the Canoga Park dealership returned being exclusively BMW. In 1987, Pete Smith retired from the business and moved to Sun Valley, Idaho. Mitsubishi had been added to the Hollywood lineup. The early nineties saw the Hollywood neighborhood deteriorating and the franchises struggling. So Mike and Tim bought the Toyota franchise in La Crescenta and closed Hollywood in 1993. 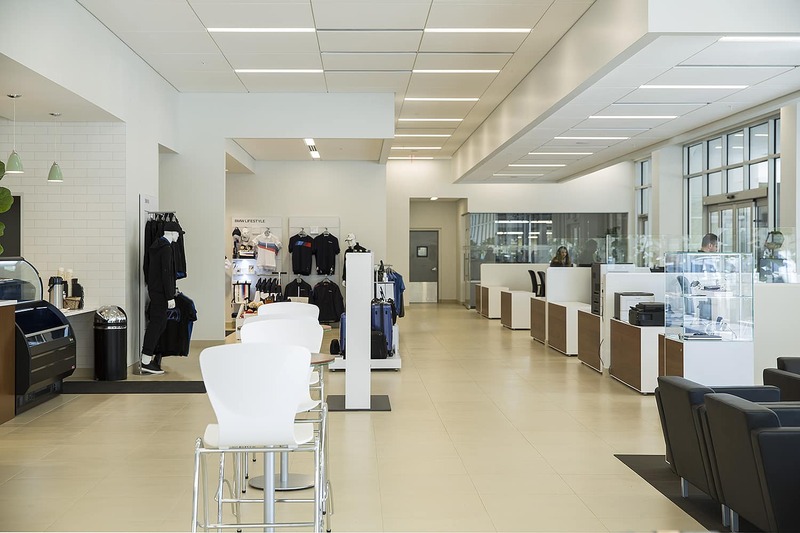 Mike continues to operate Bob Smith Toyota with his son, Peter, who is the General Manager. 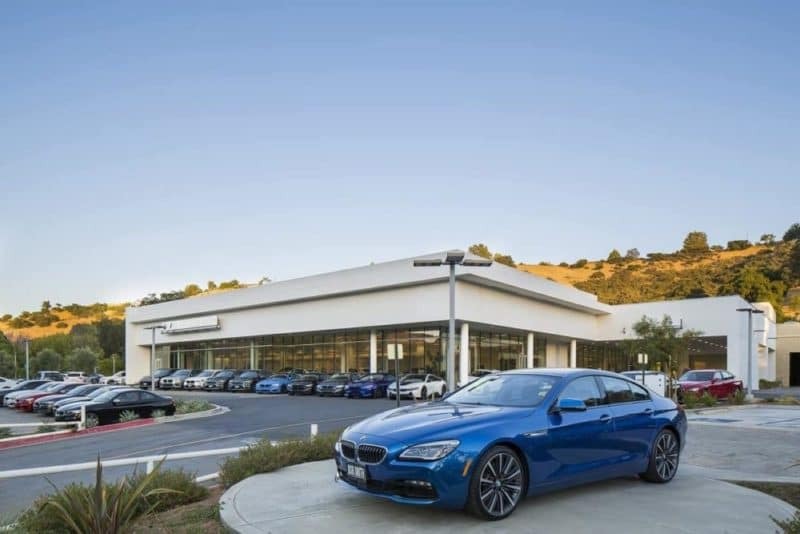 By the mid-1990s, it was obvious that BMW was outgrowing the Canoga Park facility and that the Woodland Hills-Calabasas area was where the franchise needed to be. In 1996, Tim began to pursue a vacant parcel of land on the 101 in Calabasas. 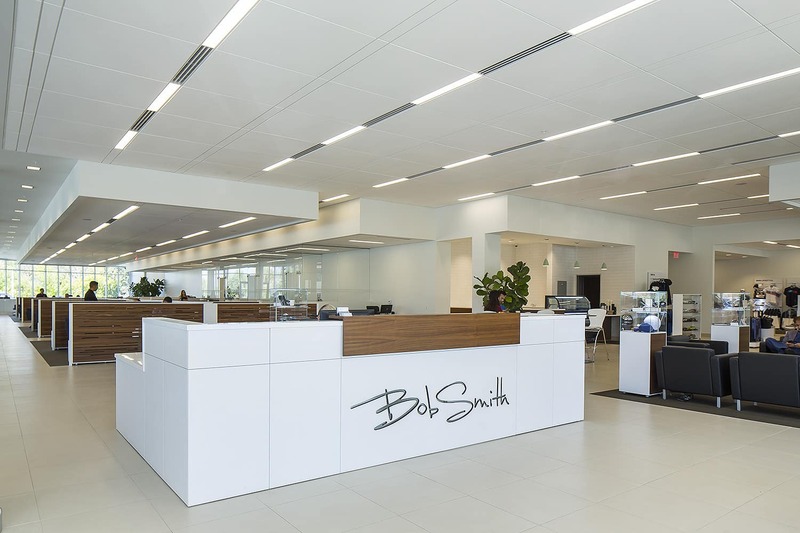 In January of 2004, a new facility was completed in that location and Bob Smith BMW moved there. 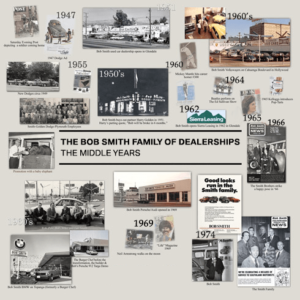 That location also became the home of Bob Smith MINI. 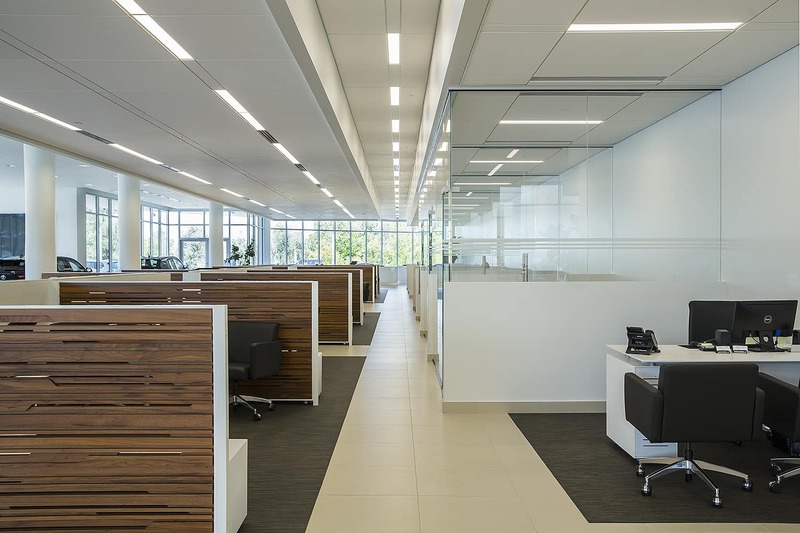 In 2013, MINI expanded to a stand alone facility also on Calabasas Road. Tim’s daughter, Anne, is the MINI General Manager. His second daughter, Catherine, is the BMW General Manager. Sierra Leasing remains in Glendale and is owned by Rob. Bob Smith passed away in November of 2001 at the age of 87. His legacy continues as the family approaches 100 years in the automobile business.